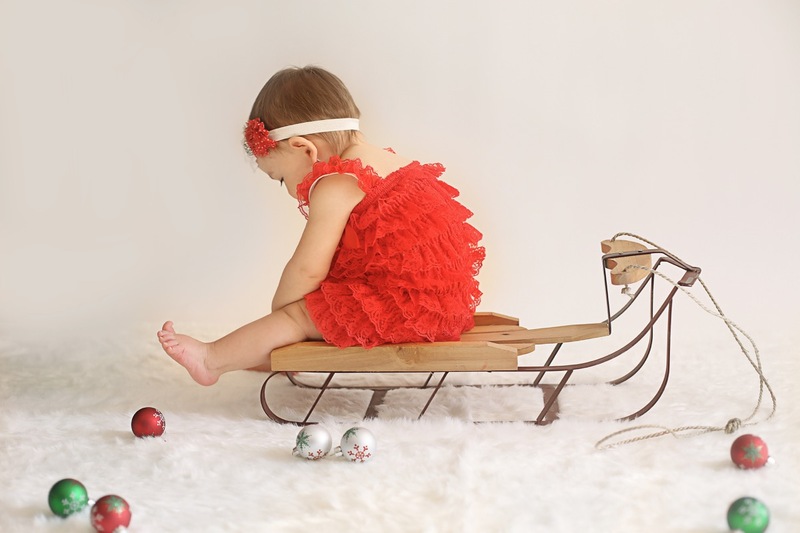 Little Cailin’s Daddy just came home last week after serving in Afghanistan for the past six months and what better way to celebrate than to do a really fun, unique, themed photo session! 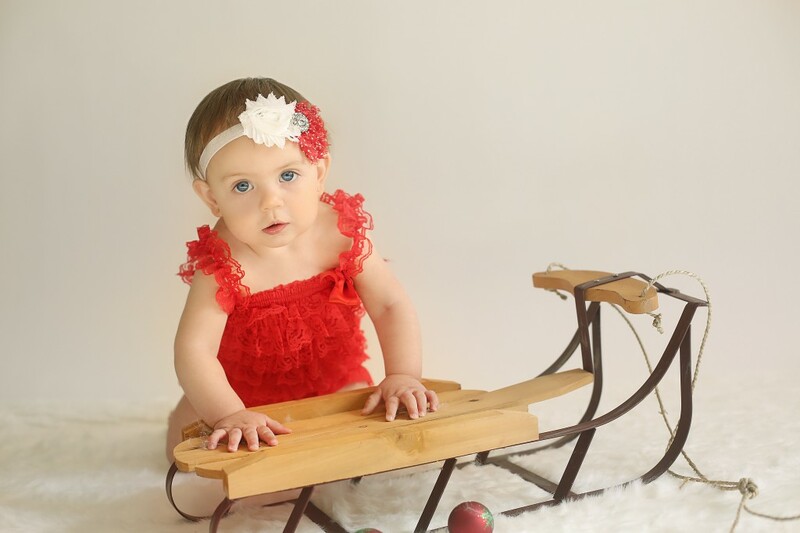 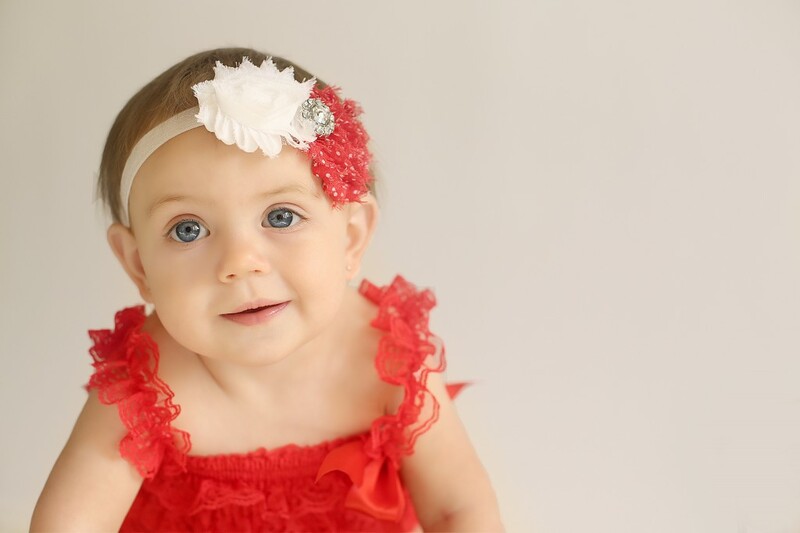 She has the prettiest big blue eyes and is full of personality. 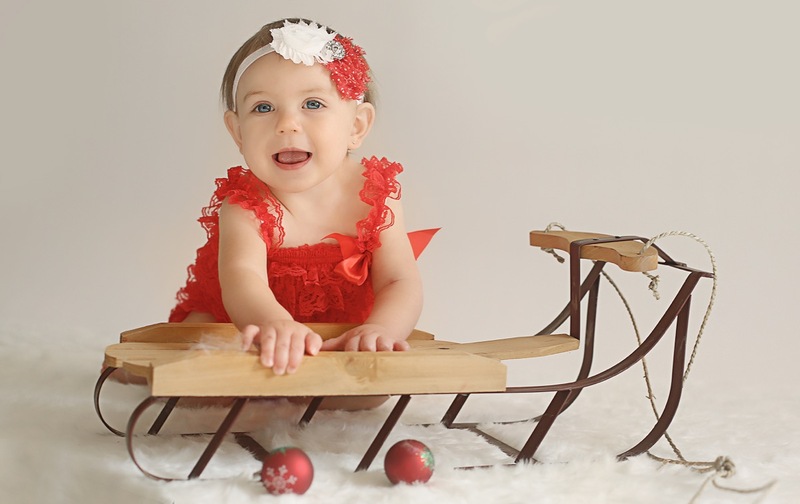 Cailin will also be “celebrating” her 1st Birthday in January with little Lion Photography so look out for more photos of this sweetie pie! Posted: November 16, 2013 at 2:11 pm in Uncategorized.